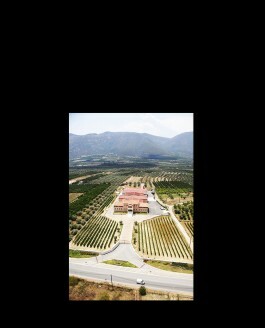 GREECE NEEDS TO PRODUCE AN ‘ICON WINE’ Having spread a “beautiful story” of revived vineyards and improved quality over the past 30 years, Greece..
Domaine Skouras, Greece: Current Releases “Now with 27 vintages under my belt, there is not one vintage the same. 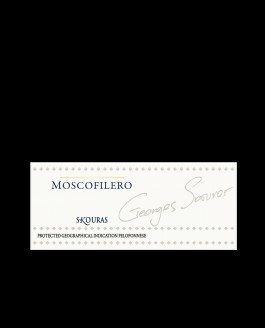 It’s like having 27 different..
Moschofilero: Light and Lovely White Wine for a Late-Summer Evening 2012 Domaine Skouras Moschofilero: light, lively and lovely with a late-summer..
Two Greek Wines from Skouras Winery Skouras Winery was created in 1986 by George Skouras who studied oenology in Dijon, France. The founding.. MOST ELEGANT MOSCOFILERO EVER? 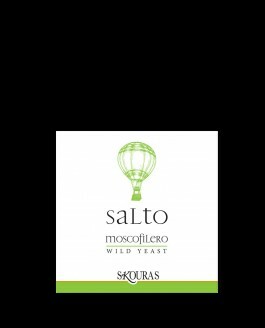 SKOURAS ‘SALTO’ 2011 One of the most long living ambassadors of Greek wine, is Moscofilero. A pink skinned grape,..